For all our BMX fans, check out our new website and stay up to date on our BMX News, Race Schedule, Videos, Photos and More. We are here for your BMX needs. 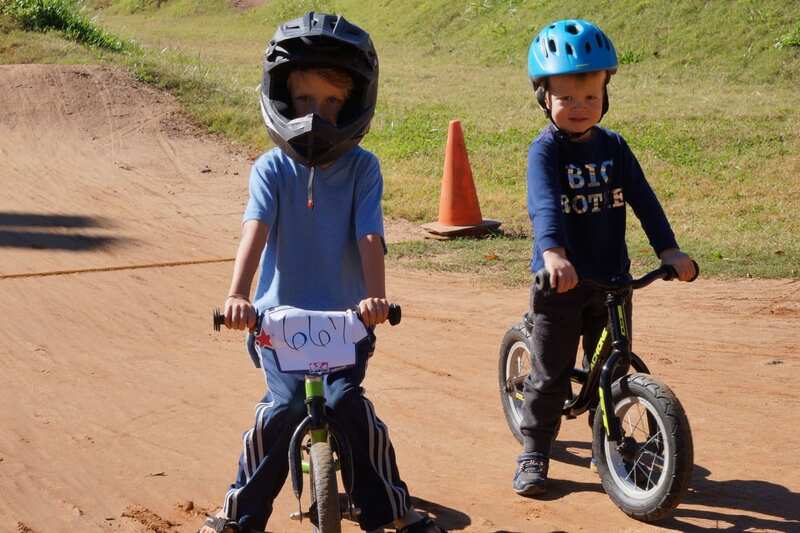 BMX is one of the newest additions to the Olympics and one of the fastest growing youth sports. From the moment that the starting gate slams down and you and up to seven other racers blast at a full sprint toward the first obstacle, BMX racing will give you that rush of adrenaline you’ve been looking for. Hornet’s Nest BMX is located in Charlotte, North Carolina at Hornet’s Nest Park. 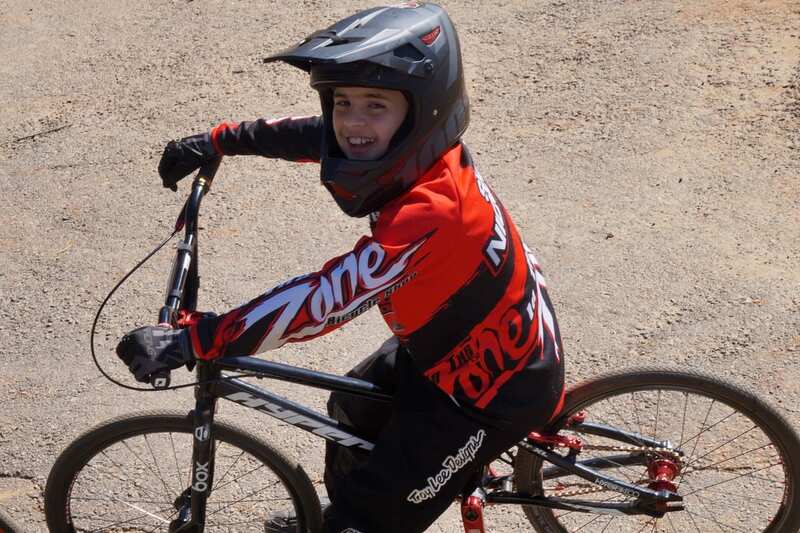 Founded in 1982 by Fred Melton, Sr. and affiliated with the American Bicycle Association (ABA), Hornet’s Nest BMX is backed with 37 years of industry experience and the current track operator, Mark Coates, has been in charge since 2003. Mark and a group of volunteers brings a lot of enthusiasm and energy to the track. Over the years Hornets nest Bmx has earning the right to host many National, Regional and State events. Currently the Top USA BMX track in North Carolina. Rated 27th in the Nation.